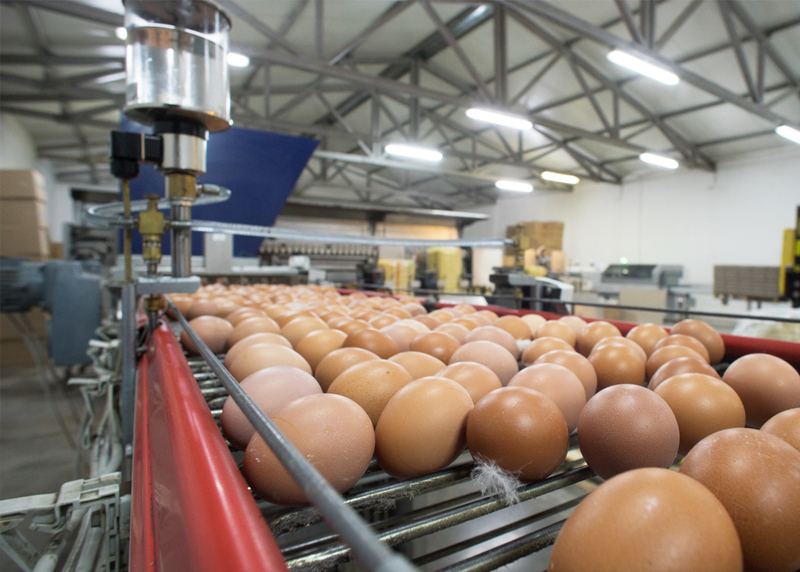 Our farm has one of the best performing system for collection and sorting eggs. 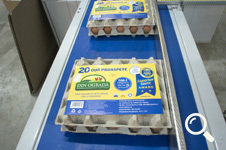 The process runs automatically, and the size sorting is done with the Moba 2500, dutch origin, a modern and reliable technology solution. 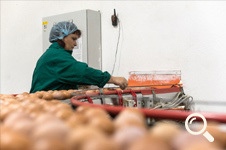 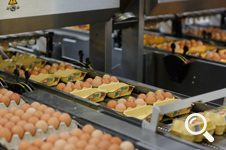 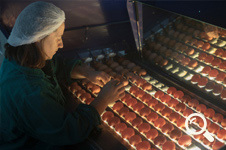 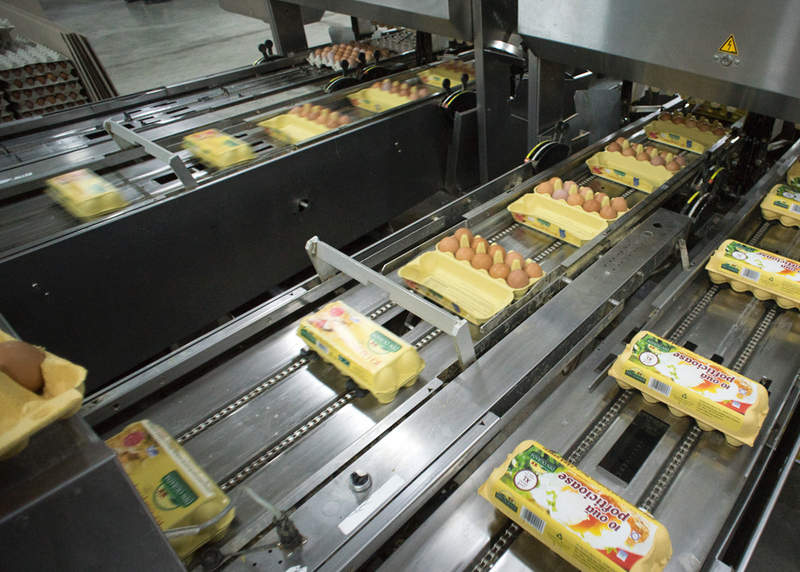 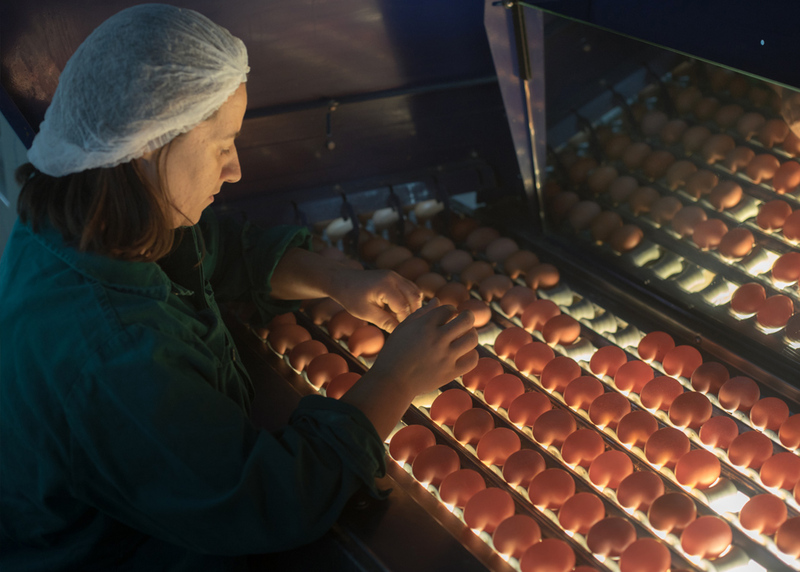 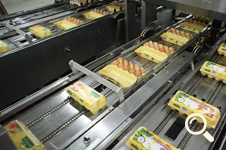 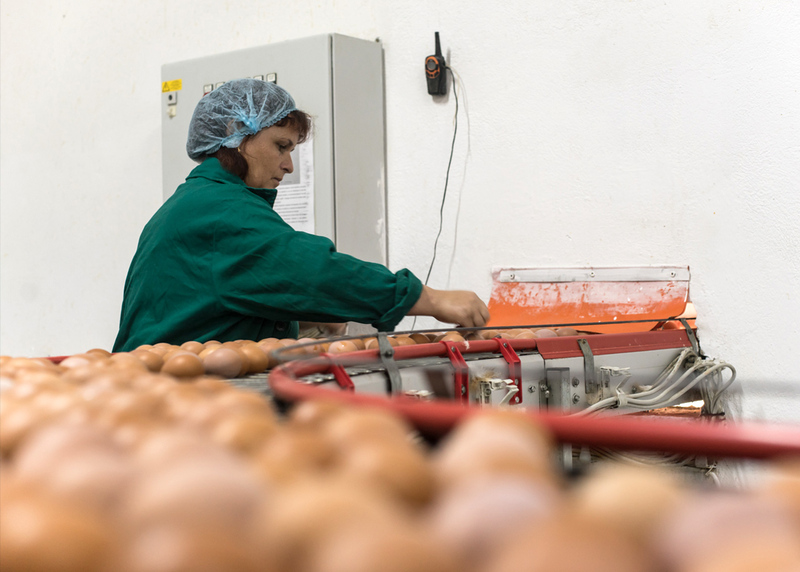 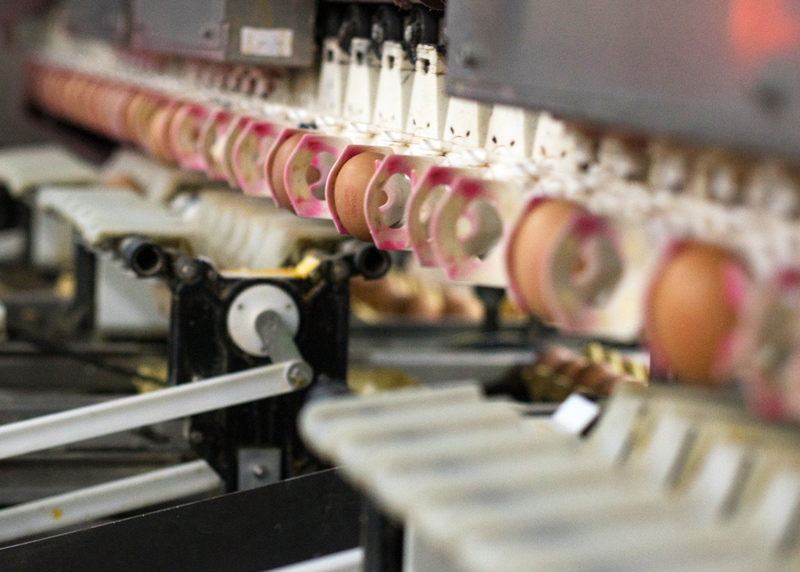 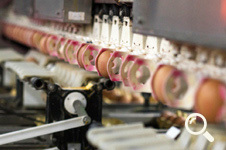 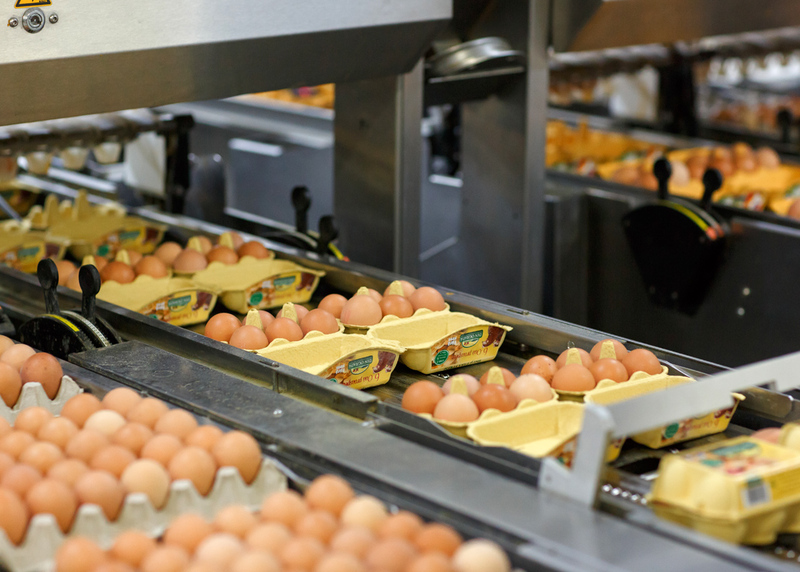 The machine is also equipped with an ovoscoping chamber, where all deficiencies in the structure and sheel of the egg are identified and removed. 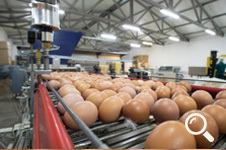 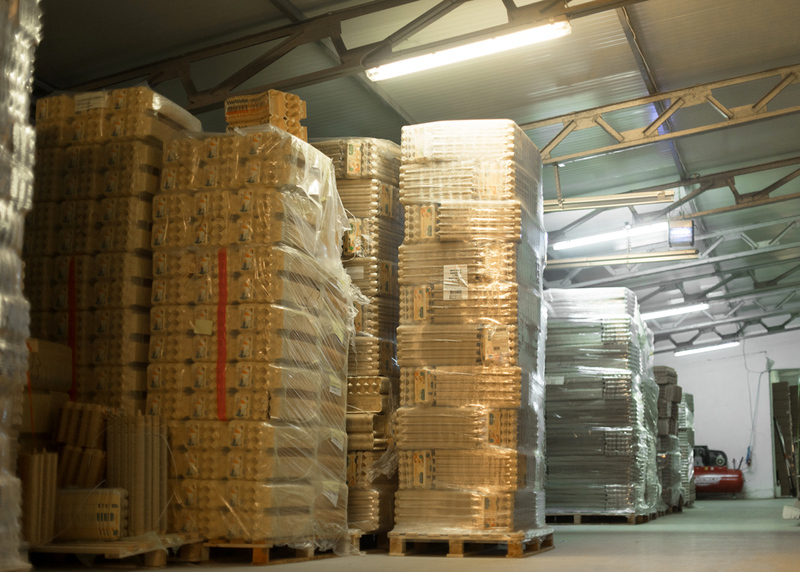 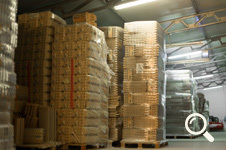 The sorting capacity is 30,000 eggs per hour and packing is done in a 30-eggs trays, 20-eggs trays, 6-eggs boxes or 10-eggs boxes. 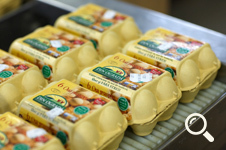 Packaging is of the highest quality, which makes the eggs reach intact to the consumer. 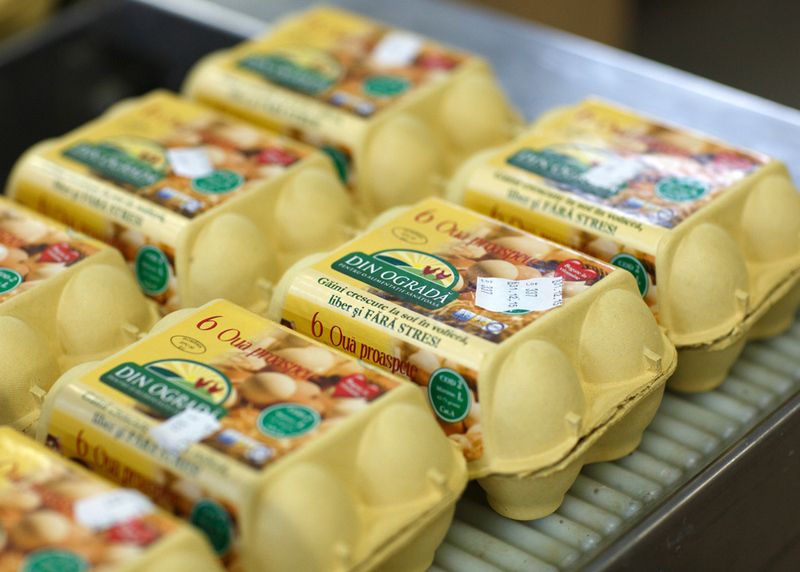 We take care that our eggs arrive intact to the consumer, the purpose of which we use the best quality packaging. 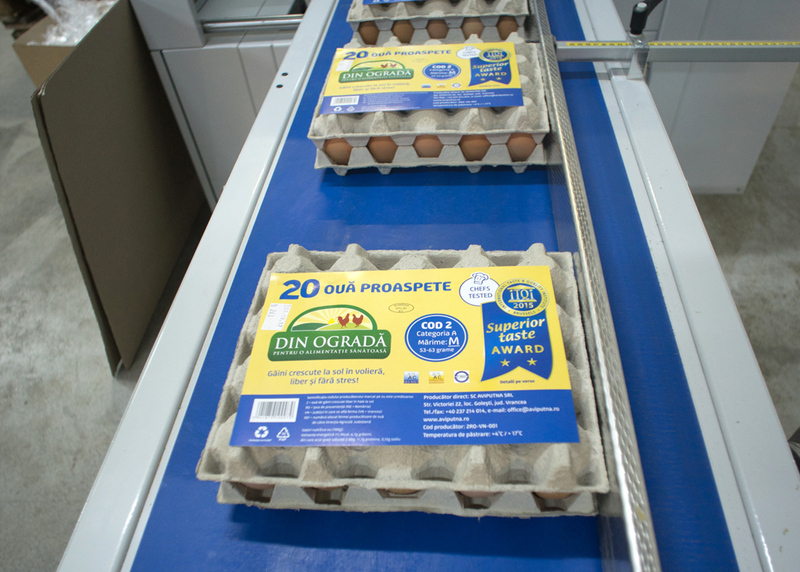 If you would like to be among the first who receive news from DIN OGRADA, please send us your email address.